Record crowds are expected as pro-life advocates gather Wednesday, Feb. 7 for the 16th annual Rose Day rally in the fourth floor House Chamber of the Oklahoma State Capitol, 2300 N. Lincoln Blvd. The annual event seeks to promote and support the sanctity of human life, with an express purpose to reach legislators with a pro-life message. 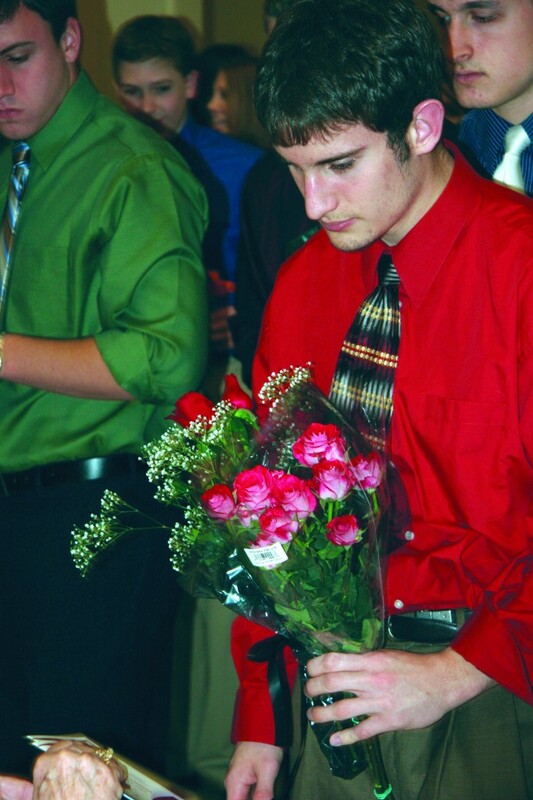 Beginning at 10:30 a.m., participants will present red roses-as a symbol of the sanctity of life-to the offices of their state legislators and other elected officials, including Gov. Brad Henry and Lt. Gov. Jari Askins. Registration takes place in the 4th Floor Rotunda. Keynote speaker for the program, which begins at 11:45 a.m., is Valeska Littlefield, organizer of the Life Network of Green Country in Tulsa, who grew up as a member of Tulsa, Berean. Littlefield had an abortion at the age of 18. She began volunteering at the Hope Pregnancy Centers in 1992, and has led post-abortion support groups for 10 years, including some in women’s prisons. 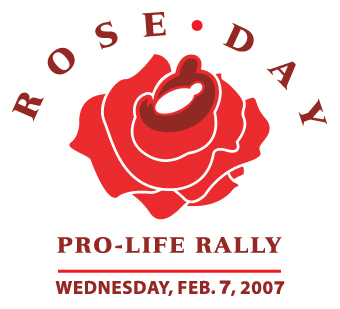 Other Rose Day speakers include pro-life legislators. Organizations, churches and individuals are encouraged to take part in the day’s activities. Participants who don’t know who their elected officials are may find that out by visiting the BGCO Web site, www.bgco.org, and clicking on the Legislator Locator tab. For more information, visit www.bgco.org/roseday.